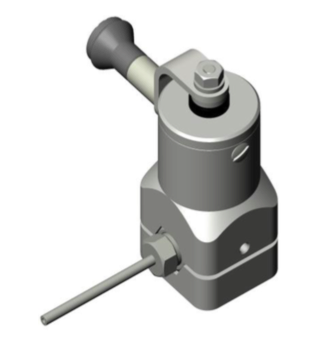 The ARTA APV in-line sampling valve allows companies to safely pull representative product samples directly from the process follow. Our sampling valves can handle a broad spectrum of chemicals, including corrosive and hazardous media. All ARTA samplers are air-tight according to the TA-Luft standards. All of ARTA’s sampling solutions are specifically engineered to ensure the process operators' safety when handling potentially toxic chemicals and to protect the environment from hazardous exposure. For more than 50 years, our name has represented the pinnacle of quality and safety in industrial valve technology. 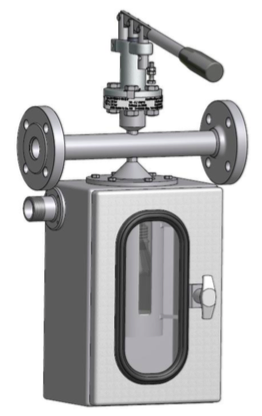 The continuous process of innovation and the improvement of existing systems are the foundation of our approach to sampling valves. Product samples can easily be drawn from either horizontal or vertical positions. As the process chemical continuously flows through the sampling valve, any contaminating buildup is automatically eliminated by the stream. 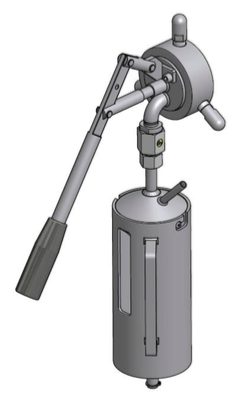 The deadman’s handle automatically turns off the valve when the product sampling is completed. 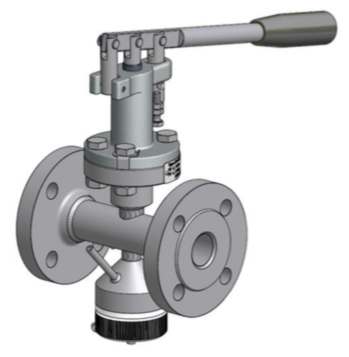 We are certified in strict accordance with all relevant industrial standards, and the construction and design of our sampling valves fully comply with the current PED (pressure equipment directive). We understand that each process is different and cookie-cutter solutions are not appropriate for all applications. To this end, our impressive archive of over 1,000 working solutions allows us to quickly build the right solution for you. We can even start from scratch for any customized systems. 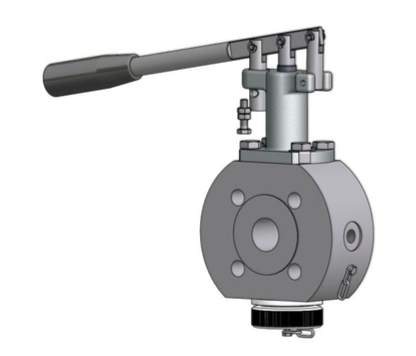 Our sampling valves are available in stainless steel, hastelloy, and with optional PFA lining upon request.